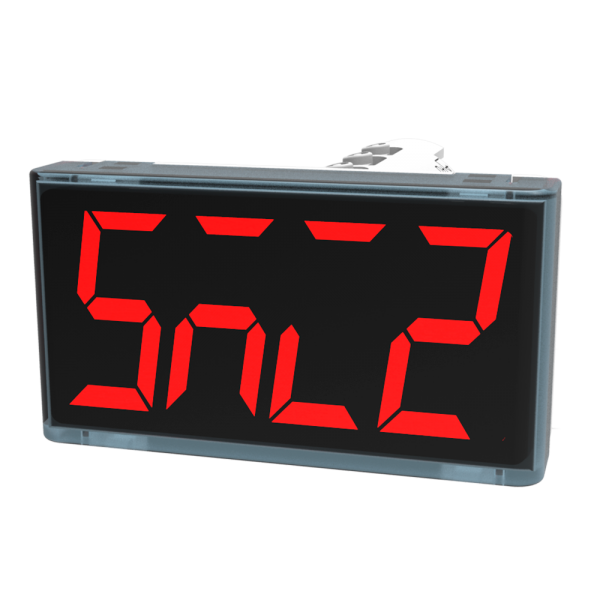 The SMI2 is a universal display unit for monitoring industrial processes. It has an RS485 interface and the measured values can be displayed up to four digits. The SMI2 has a compact, standardised design and fits into a standard 22.5 mm borehole for signal lamps. This provides quick and easy installation and many displays can be accommodated in a control cabinet door or on a panel. The SMI2 is a universal applicable display unit for monitoring industrial processes. It has an RS485 interface and the measured values can be displayed up to four digits. The SMI2 has a compact, standardized design and fits into a standard 22.5 mm bore-hole for signal lamps. This provides quick and easy installation and many displays can be allocated in a control cabinet door or on a panel. What software do I need to configure the SMI2? Do I need a specialized cable? To program this RS485 Display you have to use SMI2 Configurator. You can find it either on the product page or on the CD that is delivered together with the device. 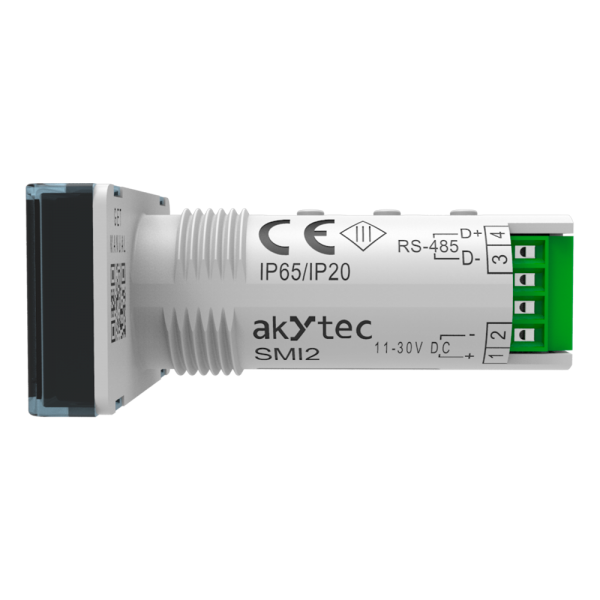 To connect the SMI2 to the PC you need a USB cable and a USB-RS485 interface converter, for example, the IC4 from akYtec. I have successfully connected the SMI2 to my PC several times, but this time, an error message appeared. What should I check? If you receive an error message saying ‘Port could not be opened. The port ‘COMX’ does not exist.’, you should check the connection between the SMI2 and the PC. Check the wiring, maybe a wire is loose or not connected to the terminals. If a message like that appears, it means that the SMI2 and SMI2 Configurator have different network parameters. For a successful connection, they must be the same. 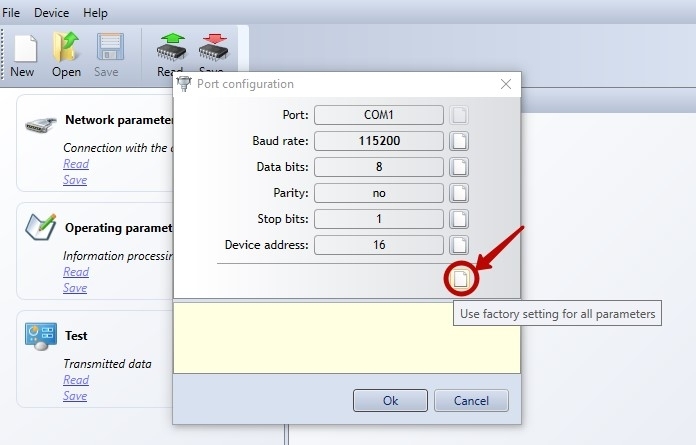 Open SMI2 Configurator, use Device > Port configuration and set all the parameters to the same as those of your device. If you don’t know the SMI2’s network parameters for some reason, you can use the Factory Settings mode. This mode allows the device to temporary take factory settings without overwriting the previous ones. - Activate the Factory Settings mode by pressing the RESET button on the device for longer than 2 s. If the flashing word ‘FACT’ appeared at the display, the factory settings have taken effect. Now, the SMI2 and your PC can be successfully connected. 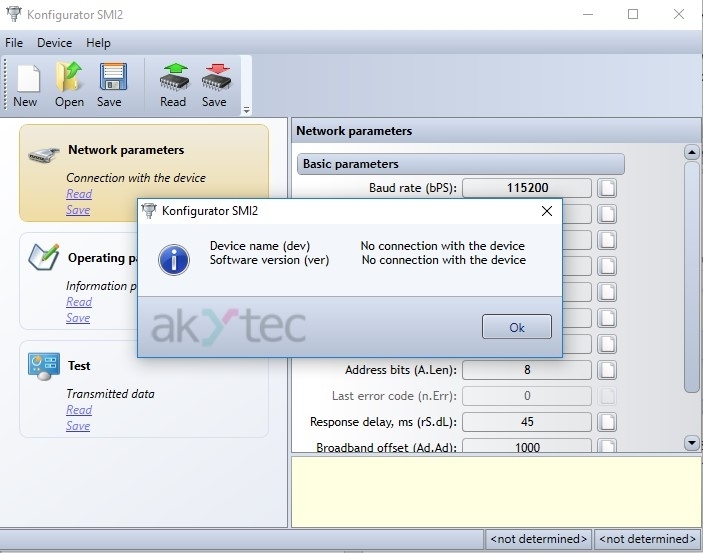 To resume the previous network parameters of the device, the RESET button must be pressed again for longer than 2 s.
Can I use the SMI2 with an Arduino board or a PLC from any company? 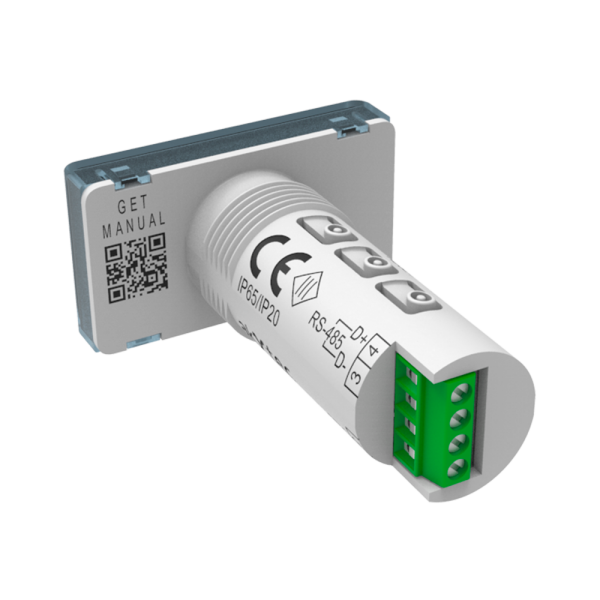 Our SMI2 can be used with any PLC that has an RS485 port and supports the Modbus ASCII/RTU protocol.